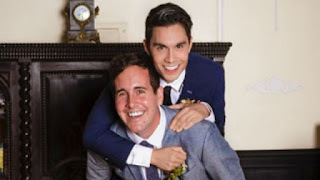 Sam Tsui is one of the people that made YouTube famous, pioneering cover videos like Don’t Stop Believing as well as making his original music. 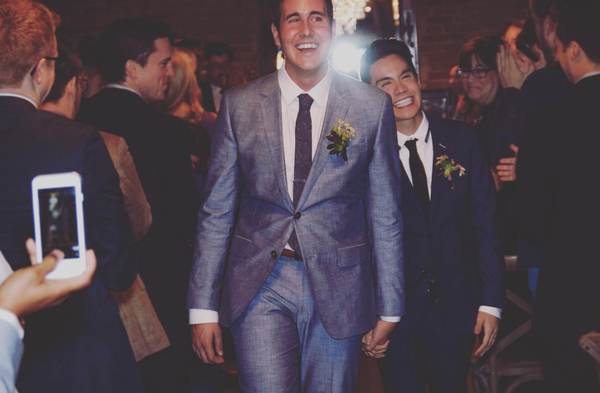 Earlier this year, he revealed he had been dating fellow YouTube musician Casey Breves. "I am proud of who I am and very proud of my relationship with Cacey, because he is amazing… I never felt the need to do a big tear-y coming out video because honestly, in my daily life it’s such a non-issue", he said in the video. Following the coming out video, he posted two Instagram pictures from their wedding day.